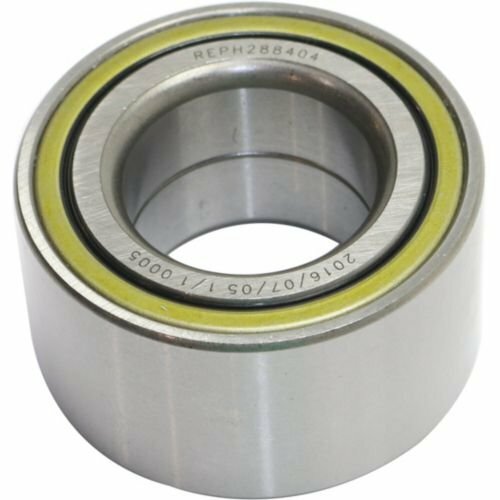 ELANTRA 96-00 / ACCENT 00-09 WHEEL BEARING, Front, 1.5 in. Bore, 2.76 in. Outer Dia., 1.46 in. Width - REPH288404 is an affordable product for your restoration needs; this is high quality, direct fit product is manufactured in accordance to industry standards to ensure product durability and reliability. Lubrimatic 11402 Trailer Bearing Grease - 14 oz. Sta-Lube Marine Boat Trailer and 4x4 Wheel Bearing Grease , 35 lbs.